Anusara yoga uses a set of concise bio-mechanical alignment principles called the “Universal Principles of Alignment™. By following these principles, the body can move into a pain free harmonious alignment in which energy can move more freely. 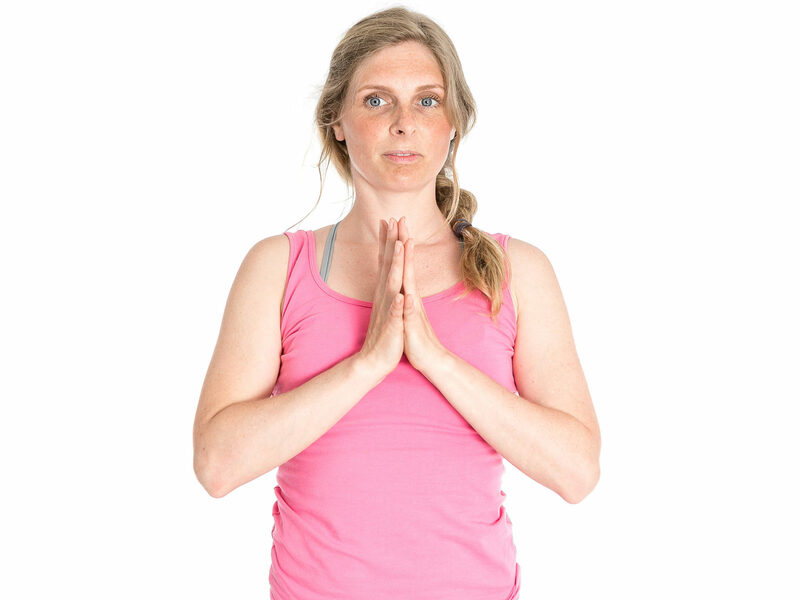 Movements are coordinated with breath; expect some vinyasa (flow with breath) and some time to pause and align. Anusara yoga is based on non-dual tantric philosophy; a system that believes we are all expressions of one universal energy. An Anusara teacher comes from the perspective that the universe shines through each and every one of us. Therefore we are not looking to ‘fix or correct’ the student, instead, empowering the student to remember the perfection already present in each and everyone of us. The non-dual tantric system is life-affirming; expect to leave the class feeling uplifted and with a sense of wonder and joy.